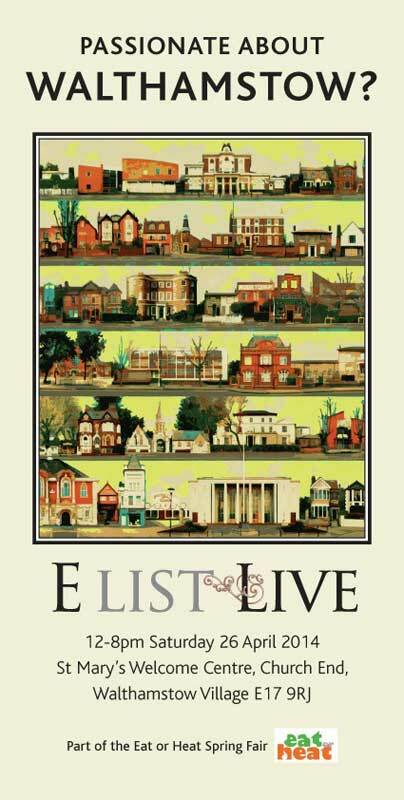 Big Local joins forces with other community groups at the first E-List Live. A great chance to tell people out of area about St James Big Local and network with community activists – we made some good contacts with the Mini Holland team who are set to fund improvements to cycle storage and facilities at St James Street Station. It would be great to get them together with the Heritage Lottery project manager and the Greater Anglia Station Improvement Team so that we can coordinate improvements around the station to best effect!